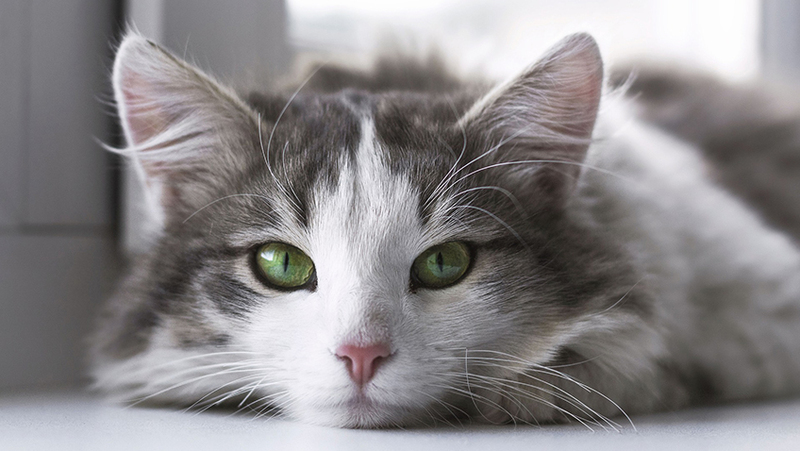 A new survey by leading feline welfare charity Cats Protection has revealed a worrying lack of knowledge about cat behaviour among the young pet owners of tomorrow. The charity surveyed over 650 school children across the UK (aged between five and 12) who were shown photos of cats and asked to determine what message the animal was trying to convey. 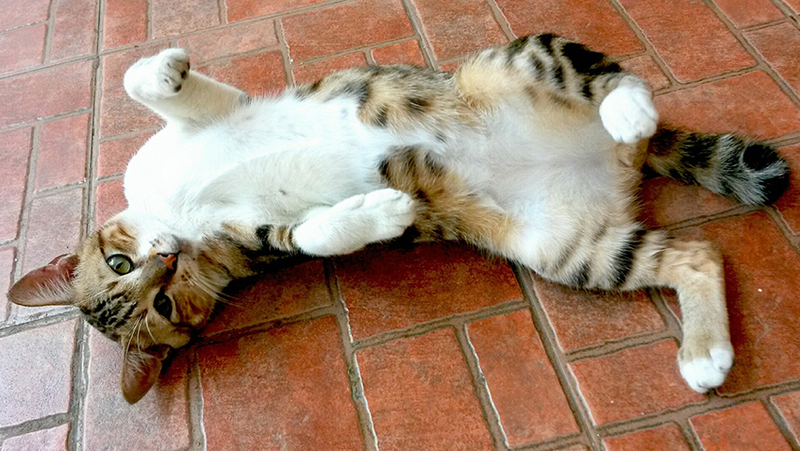 Disturbingly, most children (70 per cent) didn’t realise that a cat exposing its belly is relaxed but is not asking for a tummy rub which could result in scratching. And over half didn’t know that cats are solitary creatures and do not necessarily need the company of others. Recent studies have shown that caring for a cat can do wonders for a child’s self-esteem, social skills and sense of responsibility to others so Cats Protection is keen to help young cat owners enjoy a more meaningful relationship with their pets. The role of parents and just as importantly, grandparents is crucial in this awareness building which can be developed at school and by youth groups. The charity is offering free workshops to schools on the needs and treatment of cats as well as providing a range of curriculum-linked free education resources for teachers to use. 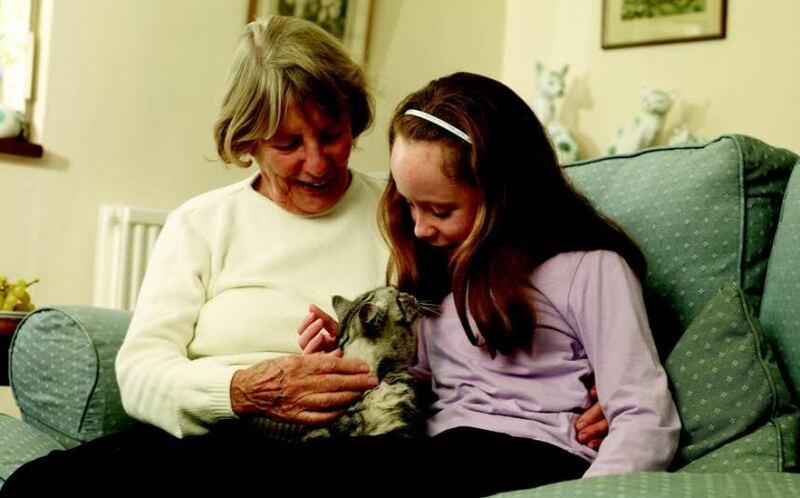 If you would like a friendly house cat to provide a warm welcome (and a bit of life learning too) for your grandchildren and help them discover the fun of pet ownership, Cats Protection is running a find-a-cat service online. 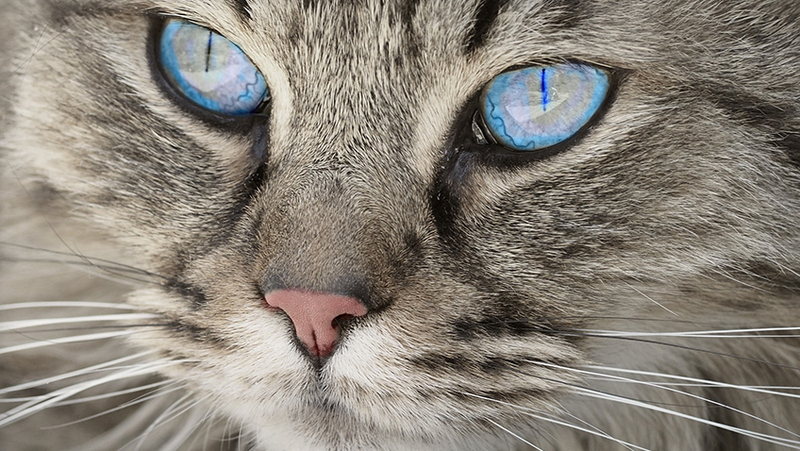 Simply enter your postcode…and seconds later you’ll see profiles of all the cats available for adoption in your area! 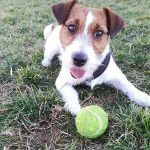 What’s more, you can adopt with confidence knowing they’ve been fully vet checked, micro-chipped, neutered and vaccinated. Find a cat at the click of a mouse – visit Find-a-cat today – or phone 03000 12 12 12 .